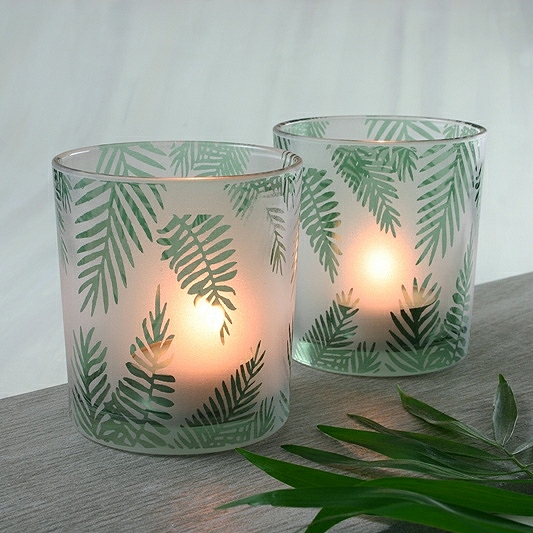 Bring a summery garden feel to your interior with these botanical inspired fern glass tealight holders. 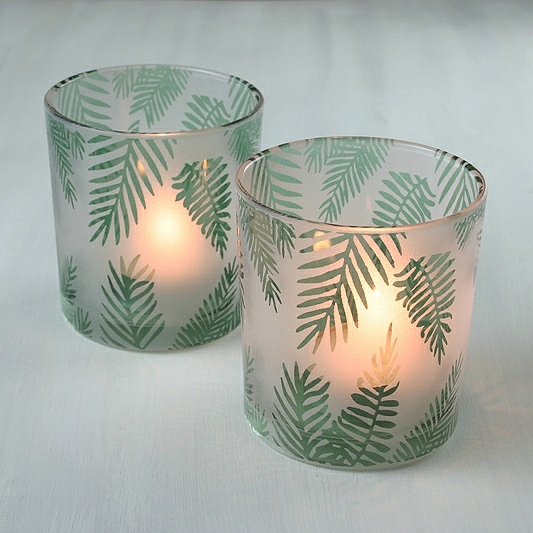 The fern motif is bang on trend this year. 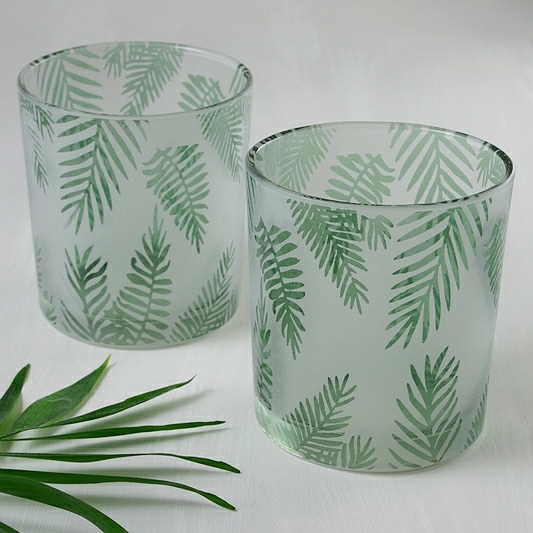 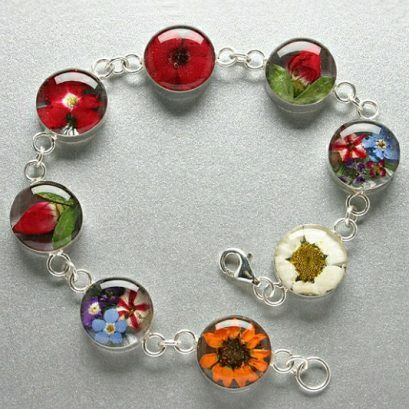 The glass has been frosted to give a soft attractive glow when light and highlights the fern pattern. 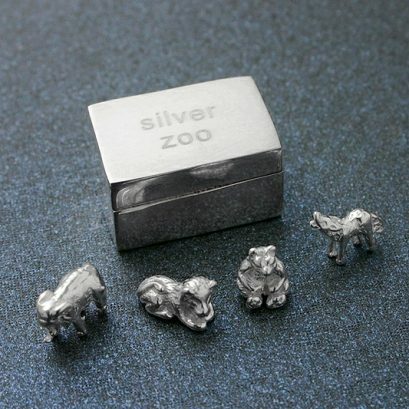 These are sold as a pair and are presented in a box. 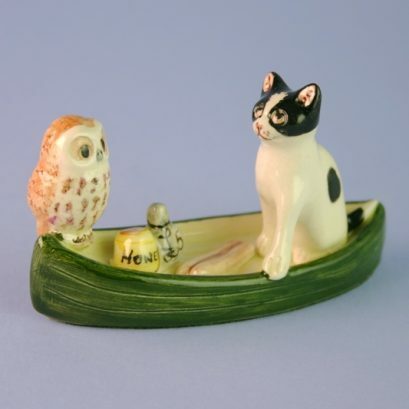 Lovely home decor gift.